Rajan Datar takes a white knuckle taxi ride through Mumbai and discovers an epidemic of drivers honking their horns in frustration as they try to navigate the traffic choked streets. But the city’s drivers are now being told to use their horns less as the noise pollution causes stress and high blood pressure. 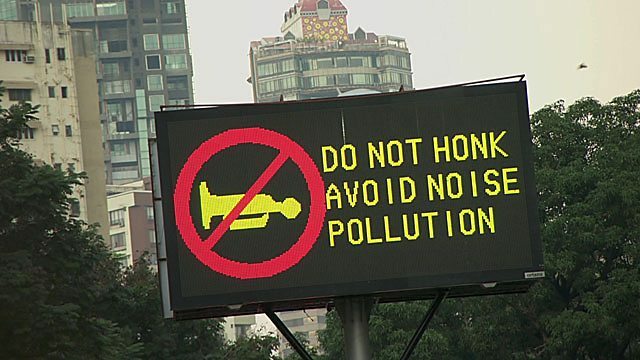 A device can now be fitted in your car to help you break the honking habit. But will anyone use it?